You have selected the 30-days of all-inclusive access membership level. Thanks for visiting Betting Kings, LLC and reviewing our Terms and Conditions of Use. Betting Kings LLC ("Betting Kings" or "Provider") is headquartered in Las Vegas, Nevada in the United States. All services including information, documents, communications, files, text, graphics, software, and audio/visual files available for Your use here (collectively, "Services") are subject to the Terms and Conditions of Use. 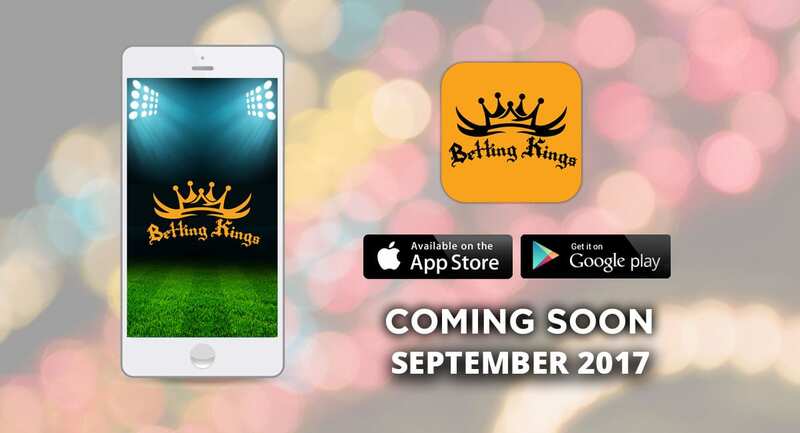 By using the Betting Kings website or app (collectively, the "Site"), you agree the information provided within this Site is for news and entertainment purposes only. Use of this information in violation of any federal, state, or local law is prohibited. We offer highly researched and calculated suggestions on different sporting events. It is expected that users of this Site will use the information provided herein responsibly and within the proper context of the law. Third party photographs, trademarks, and logos represented on this site are property of their respective owners. This is NOT A GAMBLING SITE.